Wilson Lake is a treasured resource in the community of Wilton, Maine. We aim to protect the lake, its watershed, plant and wildlife, but we cannot achieve our goals alone. Find out how you can help. Photography provided by Susan Atwood and Tony Nazar. Come and dig into our website. 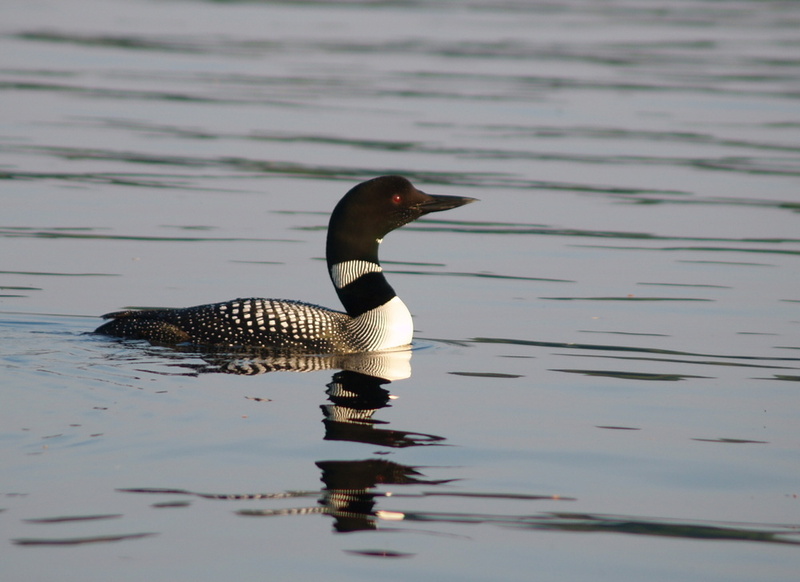 Here you can learn facts about Wilson Lake, review the Maine Boaters Safety guide, review the 2016 Watershed Survey report, view and link to our corporate members, and so much more!